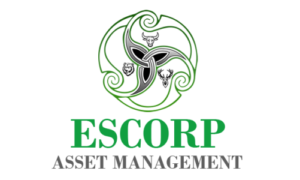 Escorp Asset Management represents the asset management arm of its corporate promoter Aryaman Financial Services Limited. In October 2016; it has applied with SEBI for registration as a portfolio manager and is currently awaiting registration for the same. Upon receiving this registration, it proposes to commence full-fledged operations in the fields of Portfolio Management Services, Institutional Fund management and Advisory, Financial Planning, Personal Tax Planning and Advisory, Corporate Treasury Advisory, Fee-based Investment Advisory, and Research Services. In line with the group’s current strength; it aims to position itself within the investment community as an alternative asset management company with unique focus on SME sector and its growth opportunities. Escorp Asset Management IPO allotment status is now available on Bigshare Services Private Limited website. Click on this link to get allotment status.